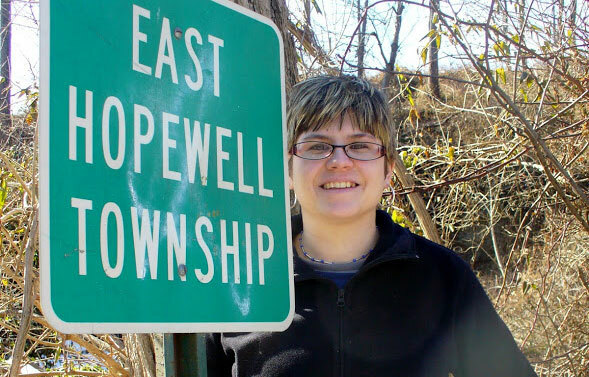 Readers of Only in York County share their memories of growing up in York Haven, PA.
Only in York County readers recall their times in the northeastern York County borough of York Haven, PA, including the town’s stores, restaurants, schools and more. York County readers share their stories of Tom Thumb weddings among children in the 1930s and 1940s. 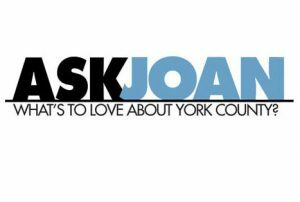 The July 31, 2014, edition of Ask Joan seeks memories about the former Springwood Park and Pool outside Yoe and about the former Meadowbrook Swim Club in northeastern York County. Reader Joyce Rode shared photos and memories of Sievers & Devers jewelry store and Reineberg’s shoe store, both formerly of South George Street in York. 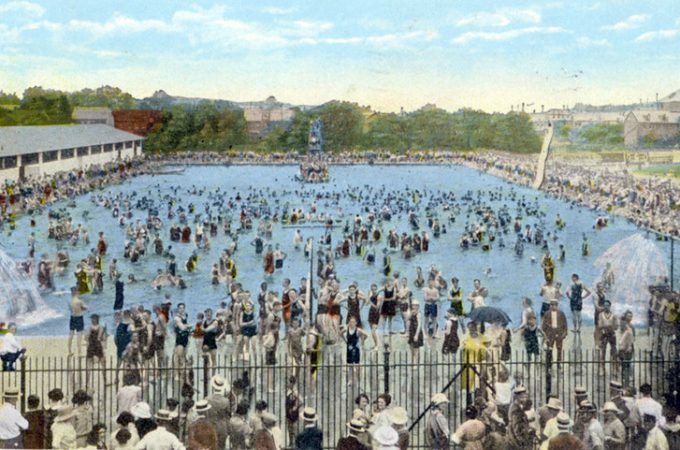 Joan Concilio shares a find from the York Post Card Club’s 2012 show and sale – an image of summer cottages near Manchester, captioned Conenago Park. 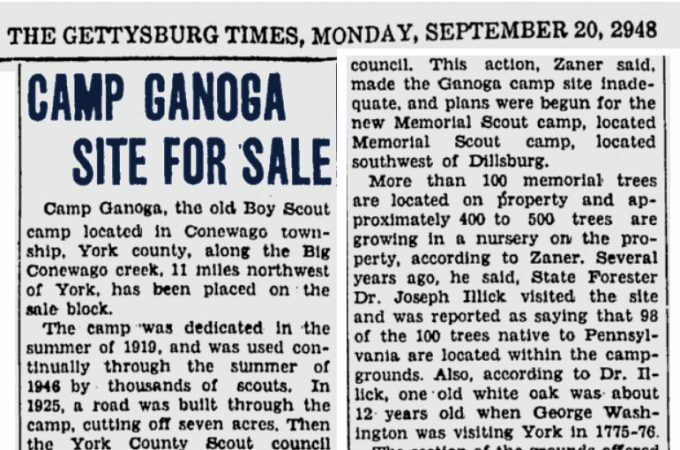 Is that a misprint of Conewago – or something else?